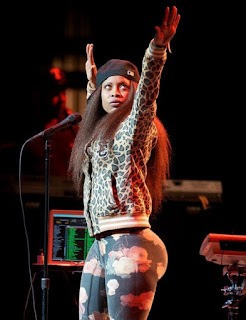 Erykah Badu is one of the true premier artists of our time. She's managed to garner some acclaim for herself and despite the criticism leveled against her and her effect on men (as well as the running joke on the power of Badu box), she remains one of the greatest female singers to come along in the last 20 years. Approaching her 20th year officially in the music business, with a slew of albums under her belt, I wanted to take the time and rank all her albums from best to worst, including her recent mixtape that dropped some months back. Is Baduizm her # 1? Or is there another album that fits that narrative? Let's get into it. -Her live album is honestly nothing special, BUT, it features a song that changed her career and would influence her music going forward in the future. That song would be her classic "Tyrone", a Live song performed during this album that was made infamous by the "but you can't use my phone" line that ended the chorus for the most part. Otherwise, this is your standard live album, with nothing too heavy, but Badu does put on a great show live and this is just more evidence of that fact. I do at times wish that we could have more albums like this today, but there's not really a market for it now. This is technically her "worst", but it's a worst by default. -I'll be honest. Aside from a few songs on this album, I wasn't truly invested in this project. I think if talking album releases, it is her overall worst, but it's still a solid album. It's not bad in any way, but this one is missing something honestly. The album was met with loads of fanfare to her attention grabbing video for "Window Seat", but outside of that, I don't believe this project was noteworthy in the mainstream. The best song on this album remains "Umm Hmm", the lovely Madlib produced gem, which is one of my favorite all time Badu songs. 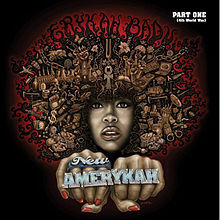 The album has nothing but quality music, but it just pales in comparison to the first edition of the New Amerykah series and it doesn't hold up to her others as well. However, this is like ranking Sade's worst album or Maxwell's worst album in the sense that it's a good release, but just can't measure up to previous standards. I do need to revisit this album once more and see if anything changes in my opinion. -I remember hearing this project was going to be released and I initially was skeptical. At first, I thought a Badu mixtape with this title would be a waste of time, but I was certainly wrong. 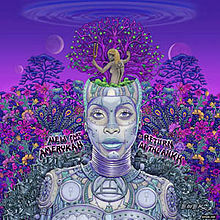 This is a truly divine body of work, and I salute Badu for putting it together in just 11 days, like she claims. From the catchy "Phone Down" to the amazing Andre 3000 assisted "Hello", inspired by the Isley Brothers original, this project has extra flare to it that makes it a solid listen through and through. I think this is a great precursor to her next project honestly, and if you haven't got a chance to listen to it, you should do so ASAP. -I first thought this was her worst album when I set out to make this list. However, I was truly wrong. This album is very solid, and her most underrated project, with a bit of a true revolutionary feel to it. Some of my favorite songs on this album all possess this soulful and slightly triumphant feel to them. Songs like "Danger", "Love of My Life", and the electric single "Back In the Day" are all special tracks that elevate the overall quality of the album. As I've said, Badu doesn't have bad albums, she just has albums that falls short of her previous classics. This album falls short and is middle of the road in her catalog, but it's still a great listen. -This is a groundbreaking album to me. 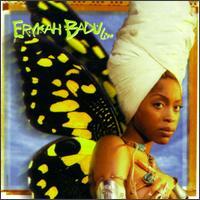 This album came at a time when Badu had no creative inspiration and was trapped in writer's block. She felt she needed to make music that was game changing and as she went on her Frustrated Artists tour, she would let the title of the tour speak for where she was as an artist. Years later, after another child and finding inspiration, she arrives at this album, which to me is a near classic. Reaching out to Dilla before his death, Questlove, 9th Wonder, and Madlib, she set out to make something special and this album would turn out to be exactly that. From songs like "The Healer", the smooth "Me", the booming "Soldier", and "That Hump", Badu let her creativity shine through yet again and the results are immaculate. My two favorite songs on this album are "Master Teacher" and the somber "Telephone", as you can feel the soul of Badu shining through during these records. The "Master Teacher" track is especially poignant, as Georgia Anne Muldrow shows up to give it an extra boost. A great album without a doubt. -This is probably her most famous album, and her most critically acclaimed project overall I'd say. However, while the average fan might call it her best, and it has a heavy case for that, it doesn't take the top spot. Still, this album is a true classic with some of her most notable songson here like the debut single "On and On", "Otherside Of The Game", "Certainly", and the slow, neo soul vibe of "Next Lifetime". 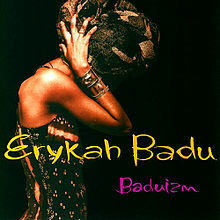 The Jazz influenced production also carries the album, as Badu smoothly layers her vocals to create a masterpiece. The album was certified triple platinum, making it her highest selling album overall, and it remains one of the biggest moments and projects in the Neo Soul genre period. 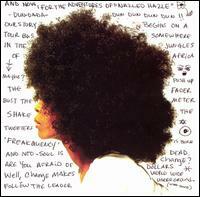 Baduizm is the beginning of this near 20 year journey. -This album is amazing. I've covered it in a separate article before, and as I said then, this is her greatest work. 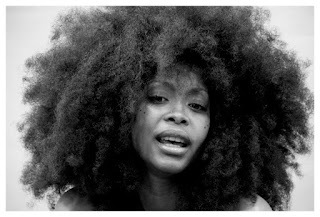 Badu created something that truly touched on topics such as self worth and esteem, police brutality, and the breakdown of relationships, along with her own emotional journey and soul searching. It feels like her most personal album honestly, as you would assume these topics she wrote about were all internal instead of just intended as universal ideas. 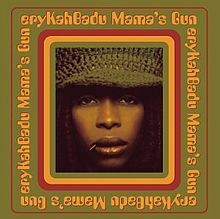 Badu shines on every song, but her greatest song ever to me will remain the Dilla assisted production "Didn't Cha Know". The music is so flawless, and the beat touches your soul without a doubt. The lyrics are also so special, as she details "losing her way" on the journey of life. 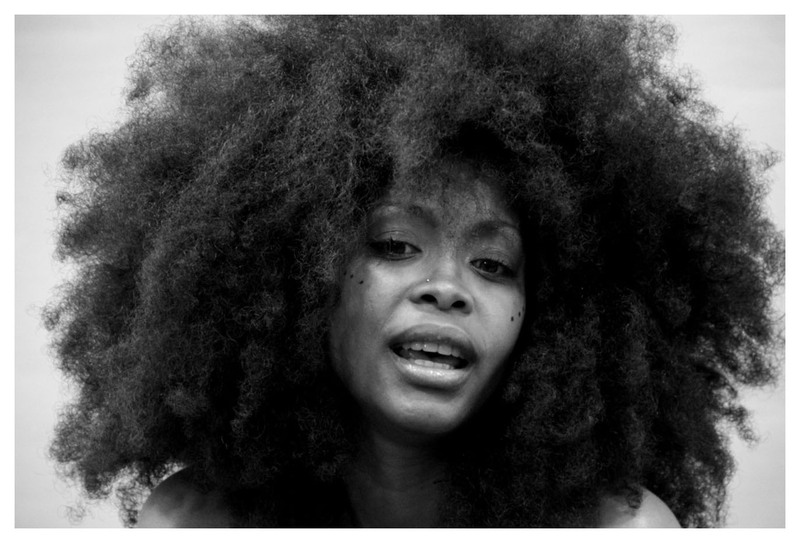 It's a great way to get familiar with the struggle of Badu in love, life, and more. Other great songs here include the single "Bag Lady"(a truly powerful song about emotional baggage), "Green Eyes", "Orange Moon", "Cleva", and more. This album is a must have and must listen for any music collection. Out of all the albums in the 2000s for soul and R&B, this remains in my top 10 personally. Do you agree or disagree with the rankings? Post your thoughts in the comments below.